Family-animation Elliot: The Littlest Reindeer has sold to Middle East, Asia and African markets for Double Dutch International. Currently in production from director Paul Griffin, lead animator on Happy Feet Two and Star Wars: Attack of the Clones, the film has sold to South Korea (GreenNarae), Middle East (Salim Ramia & Co.), Vietnam (Skyline Media) and South Africa (NuMetro). Previously reported sales include Splendid in Germany and Benelux and Freeman Entertainment, Monolith and Blitz for Eastern Europe. 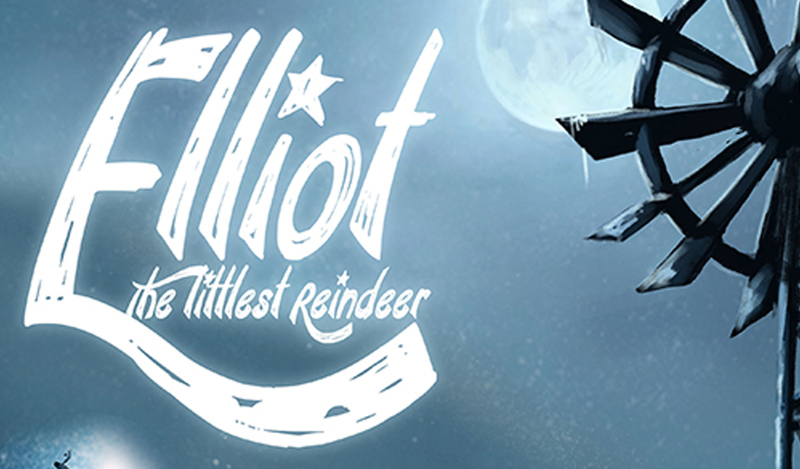 In Elliot: The Littlest Reindeer, a miniature horse has three days to fulfil his lifelong dream of earning a spot on Santa’s sleigh during the North Pole Try-Outs. “The continuing sales at this early stage of production shows how globally appealing the story of Elliot is,” said Double Dutch president Jason Moring.